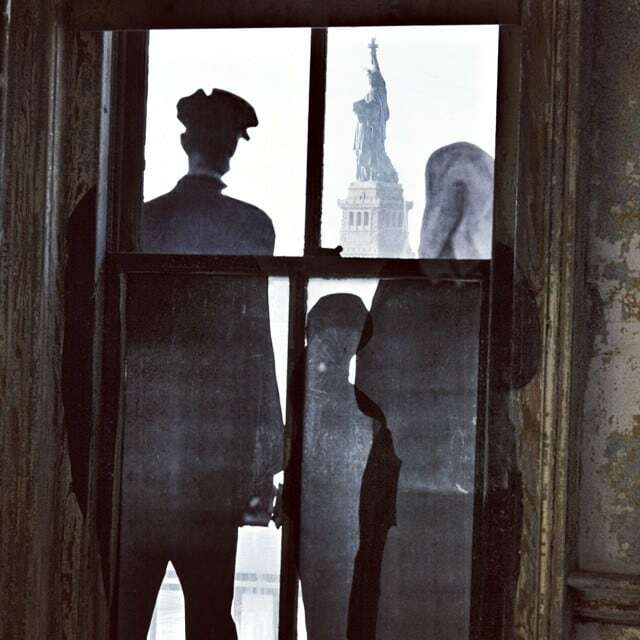 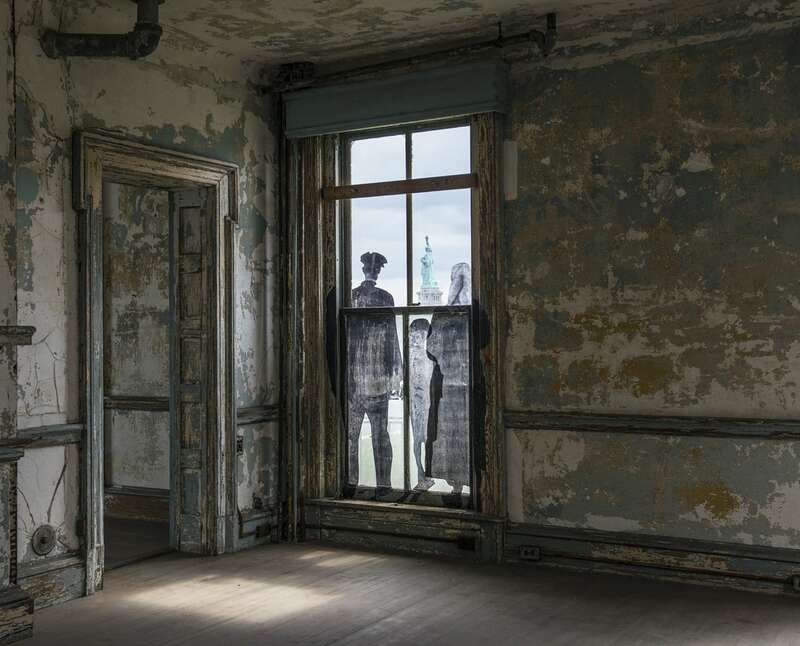 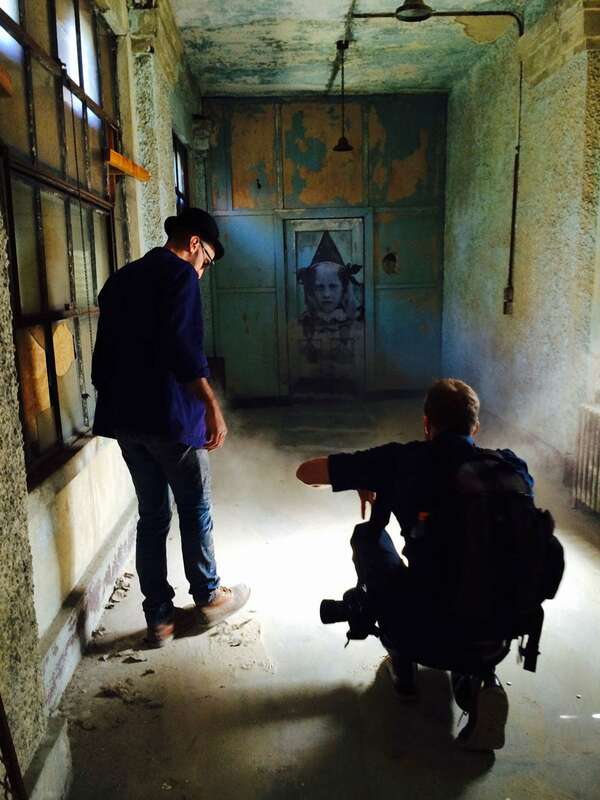 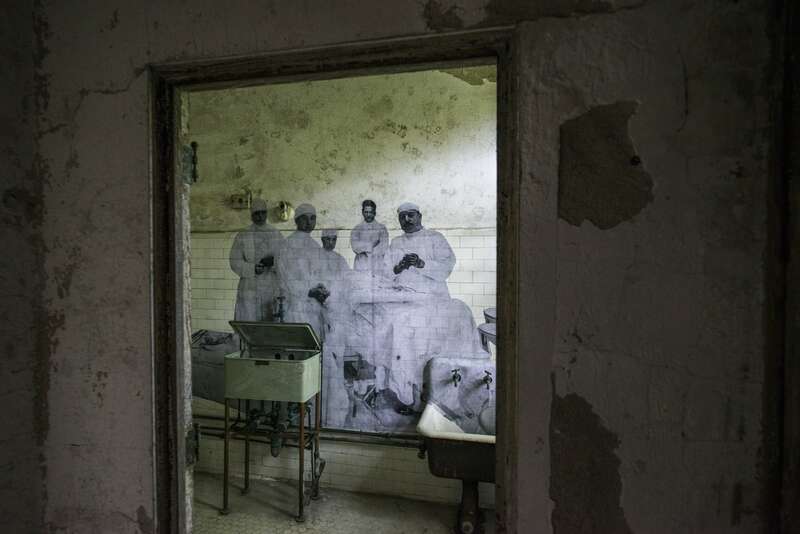 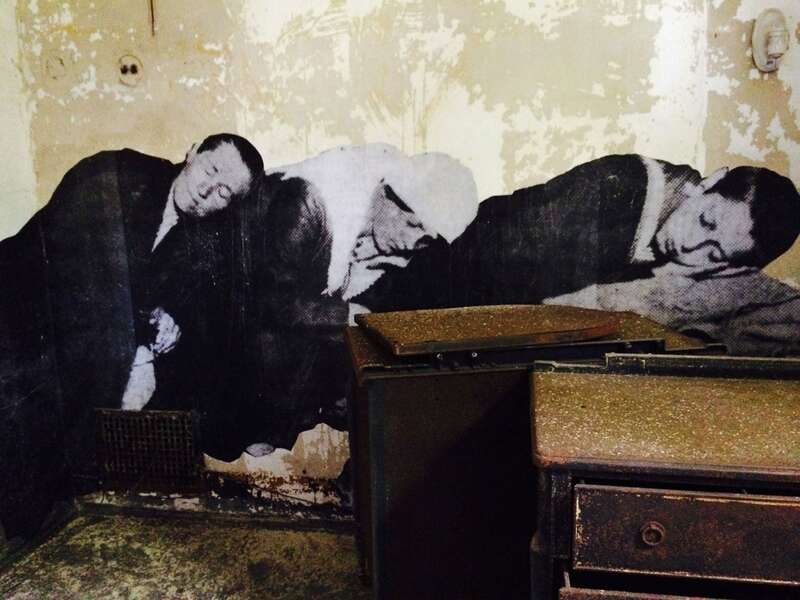 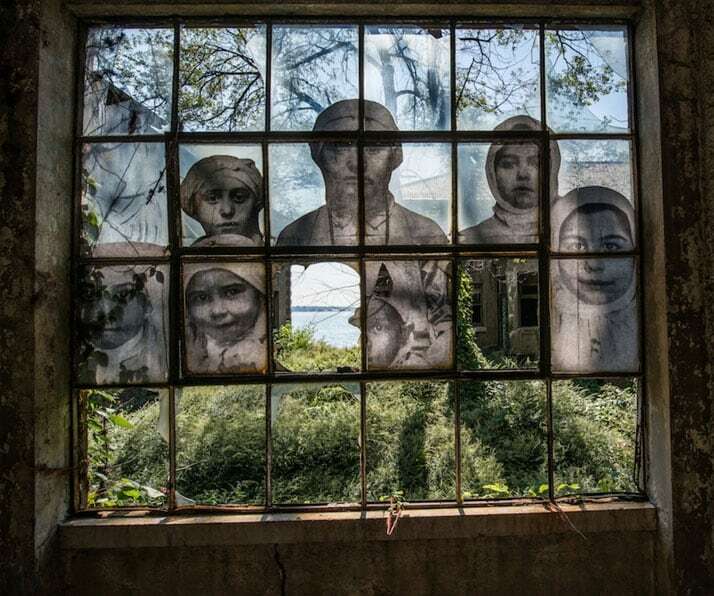 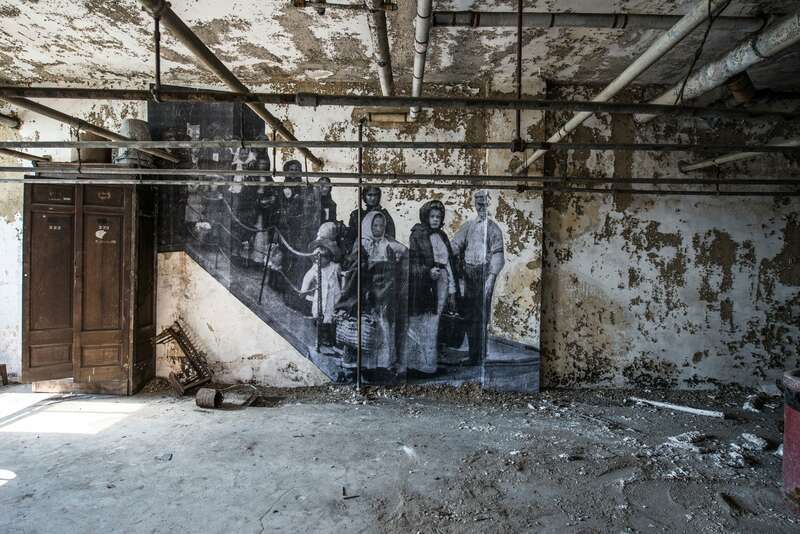 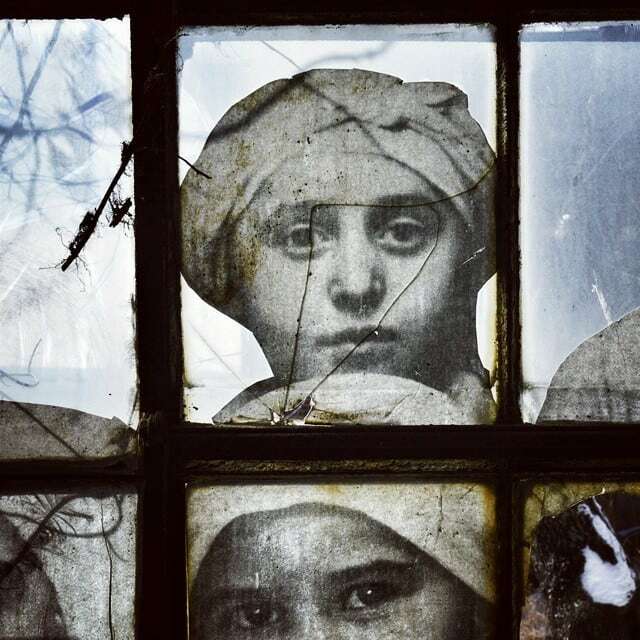 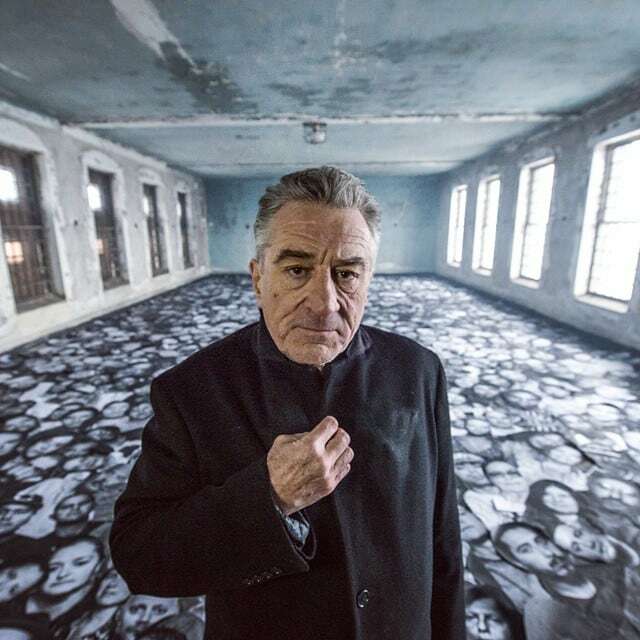 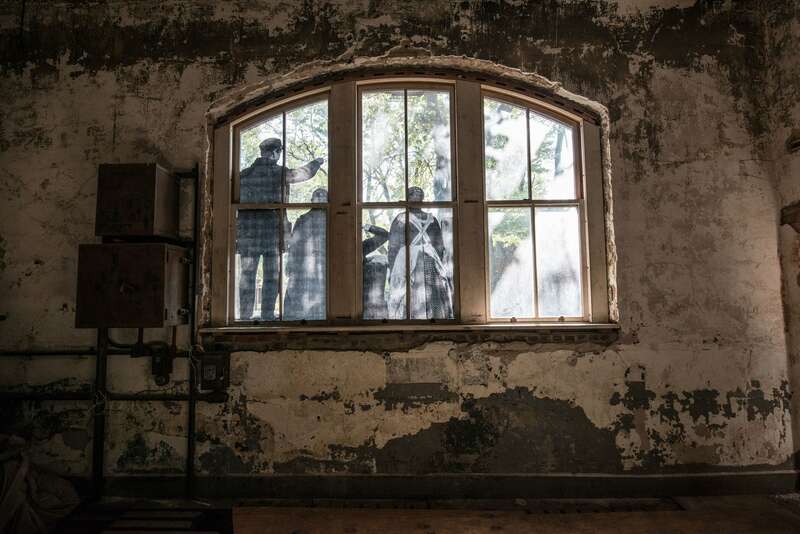 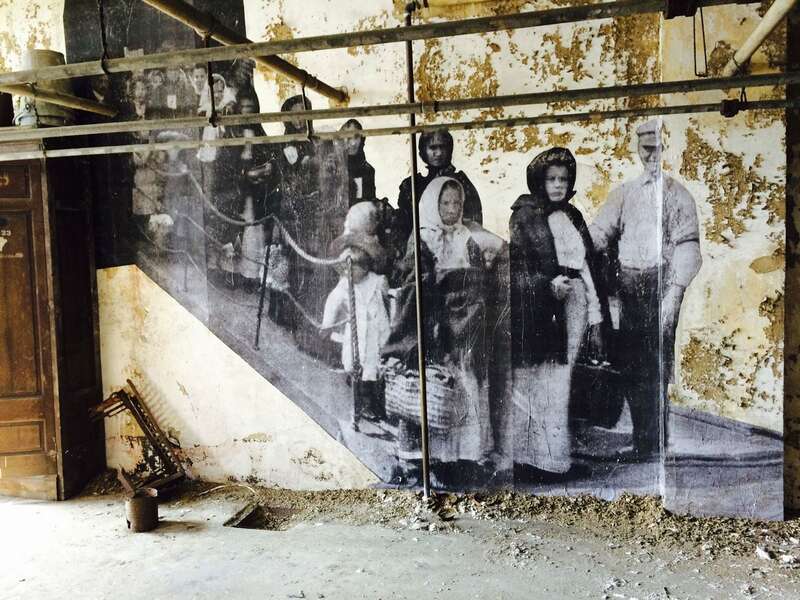 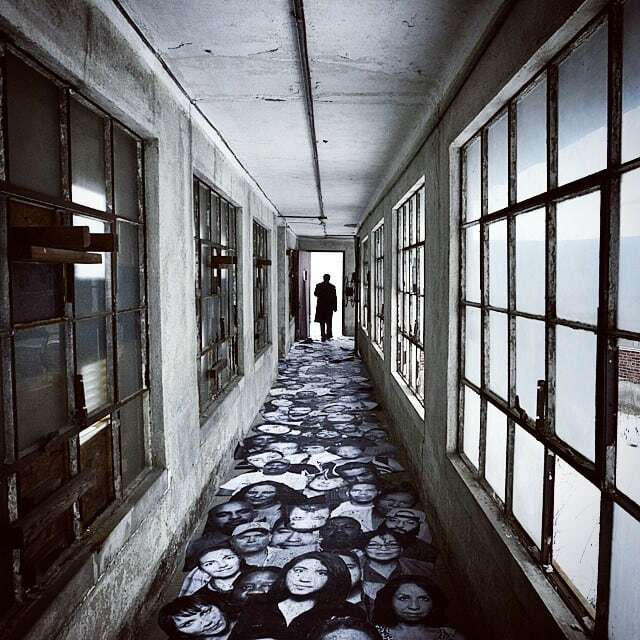 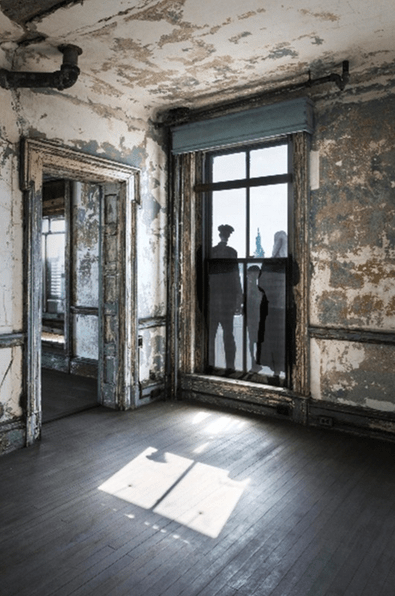 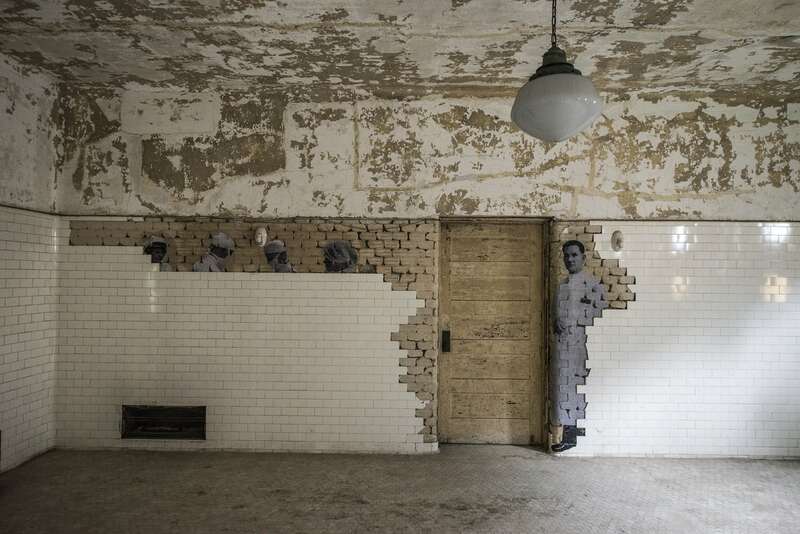 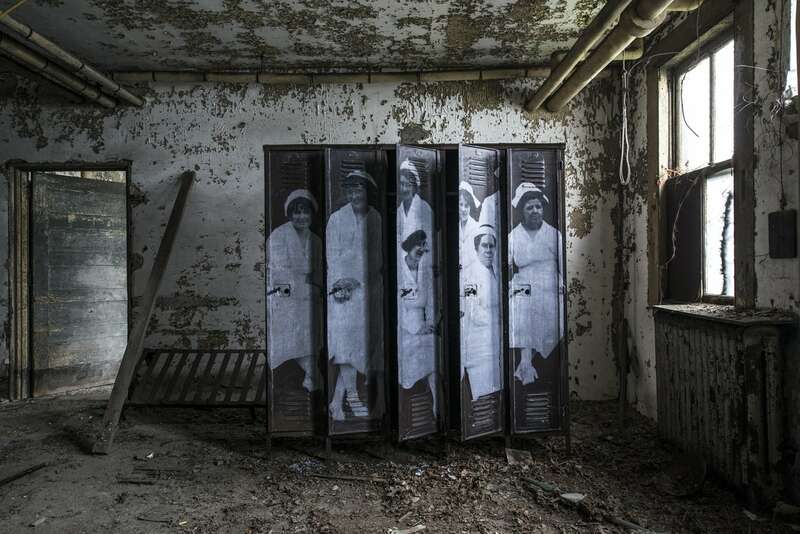 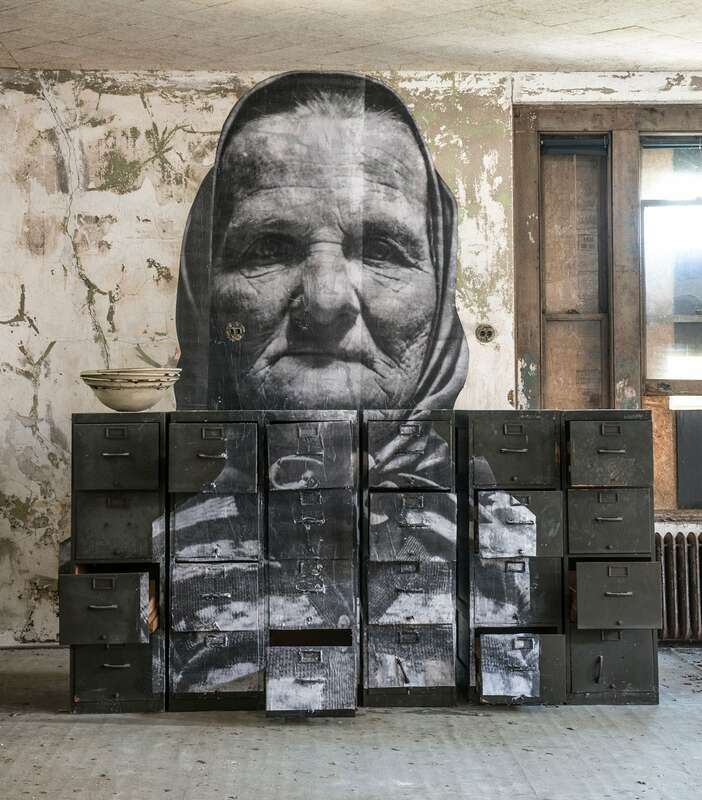 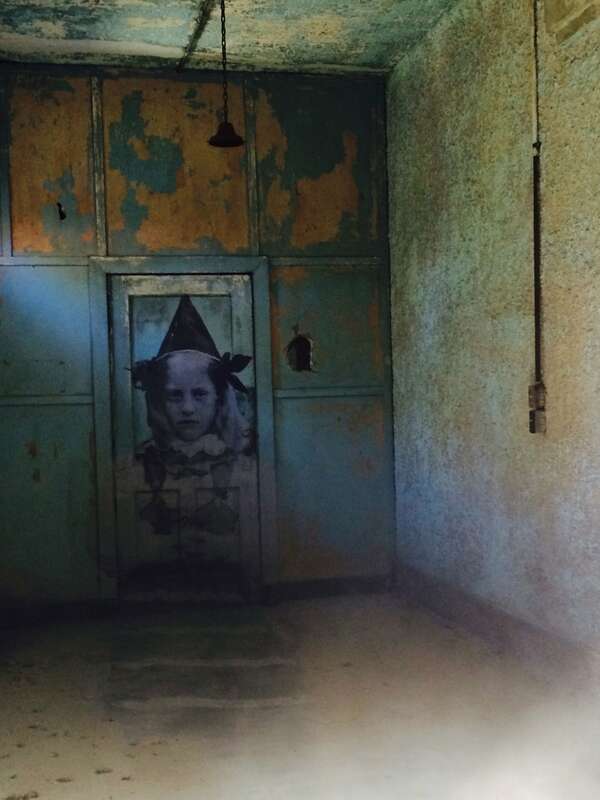 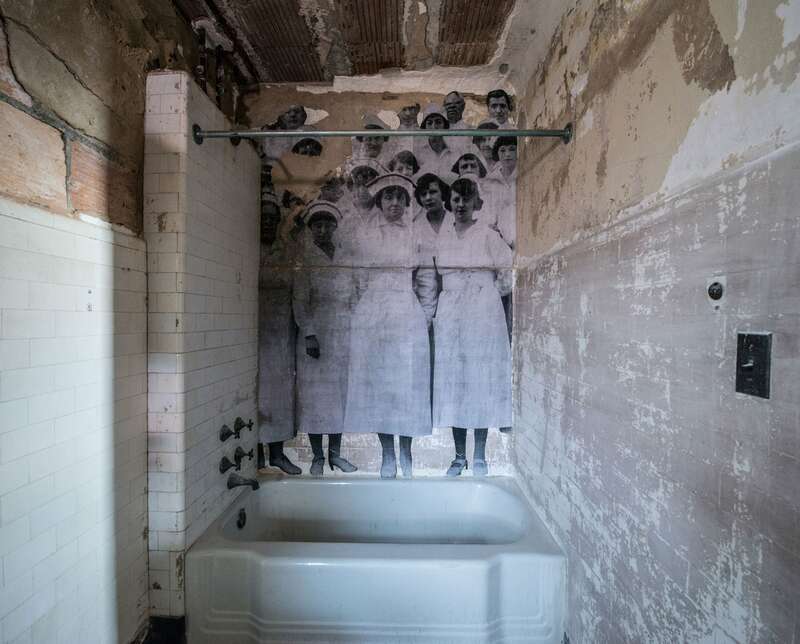 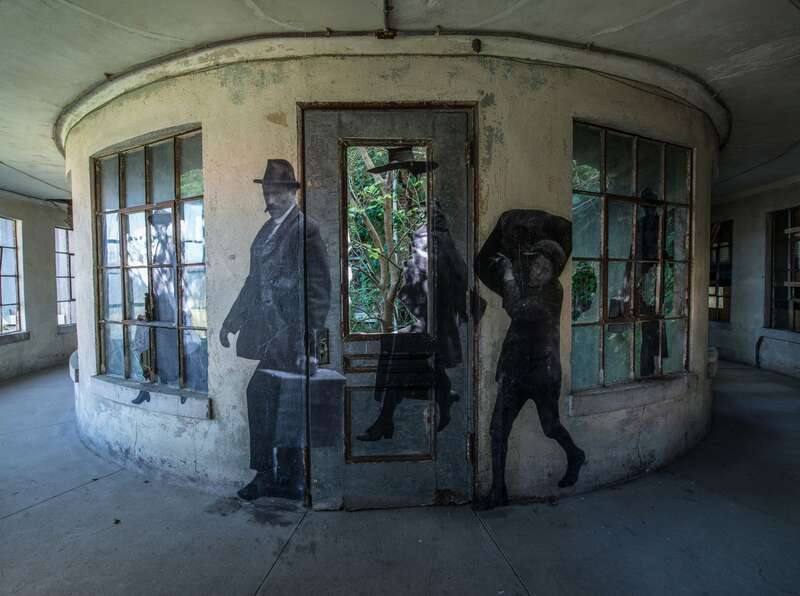 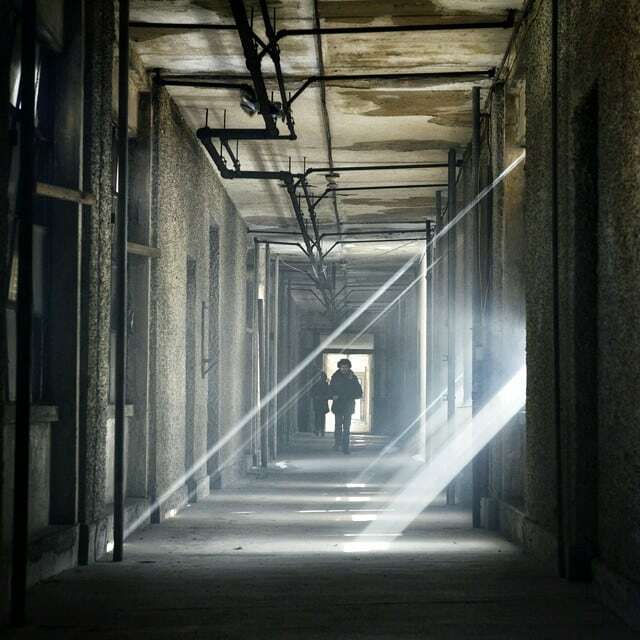 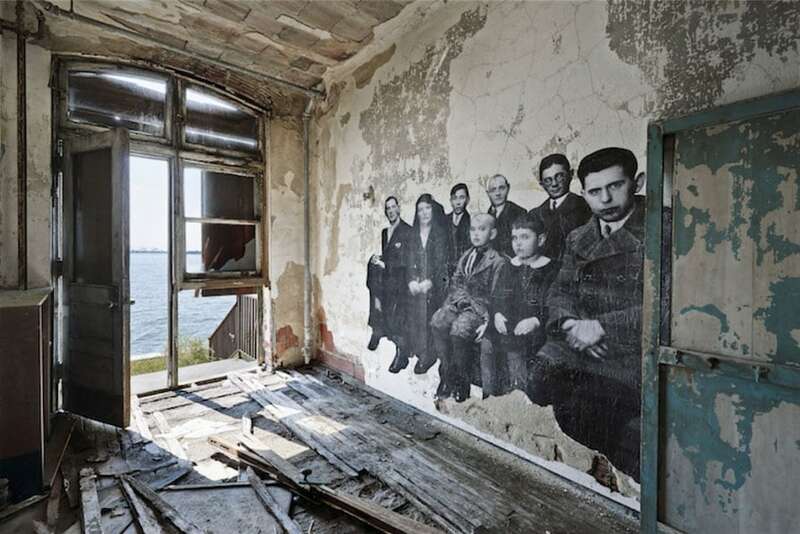 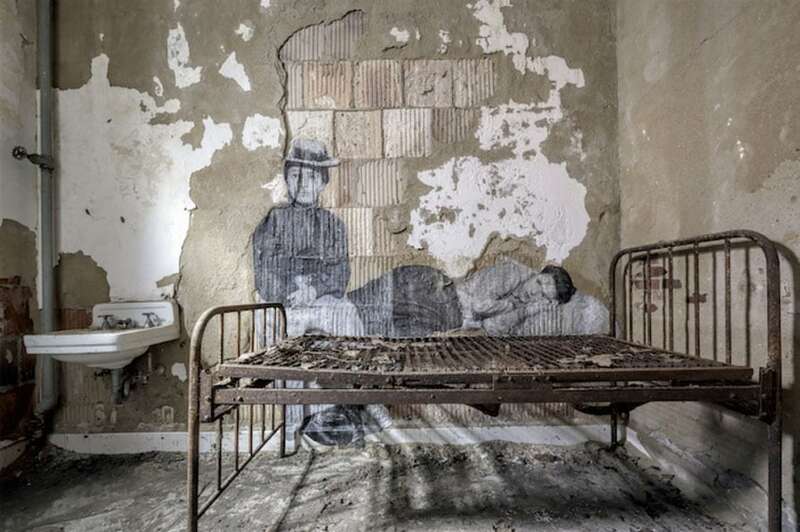 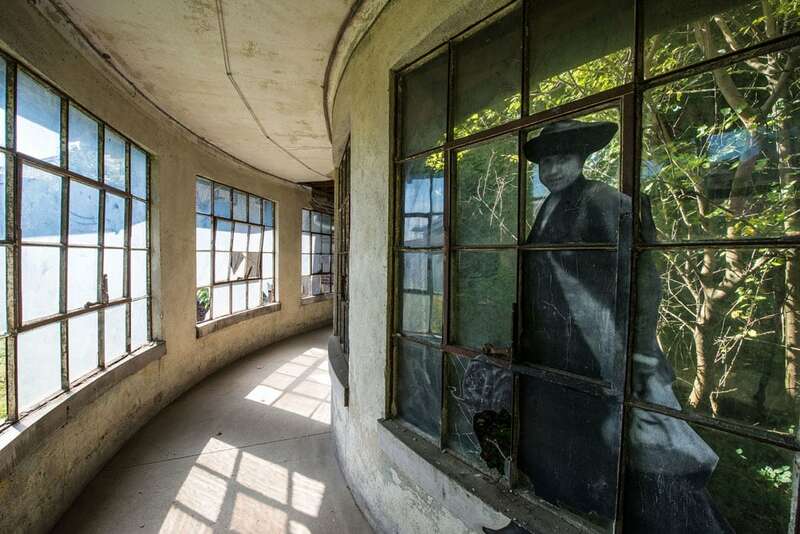 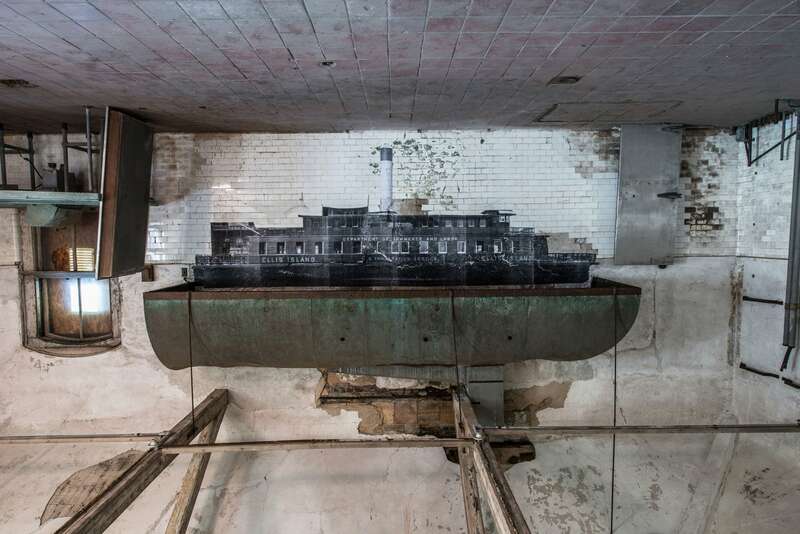 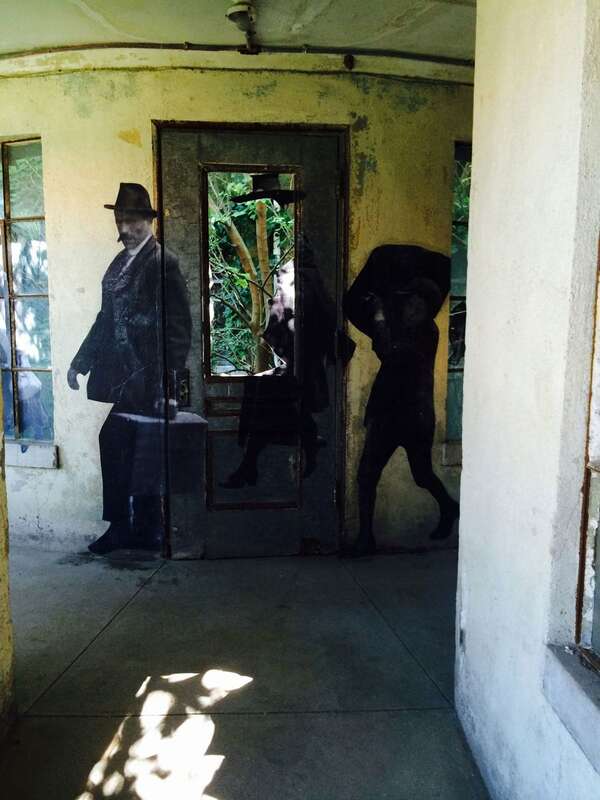 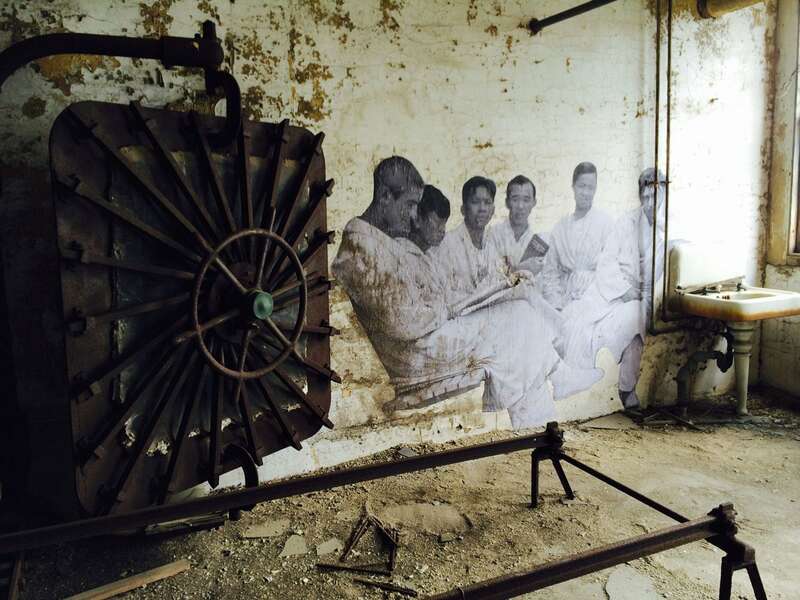 French street artist JR has delved deep into the photographic history of the abandoned hospital, revisiting forgotten images of children and other immigrants being treated for illness, and of the doctors and nurses responsible for their care. 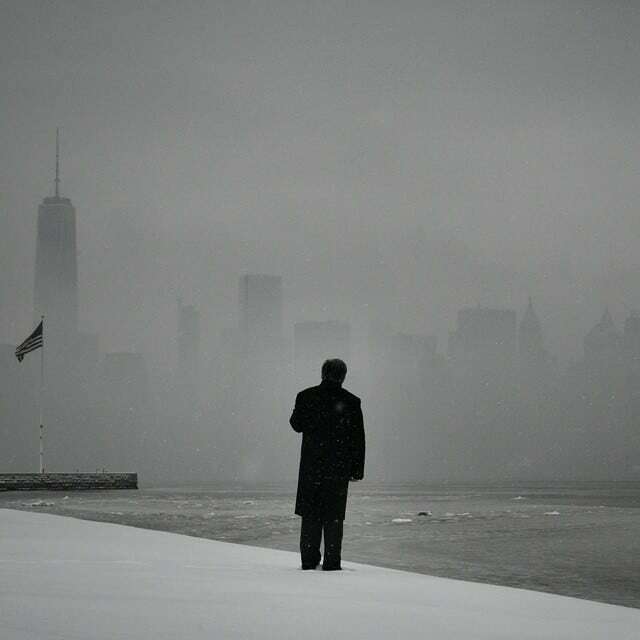 Stop Making Excuses. 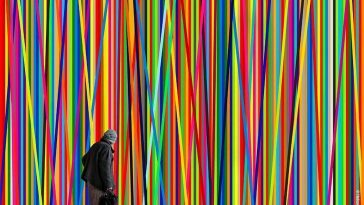 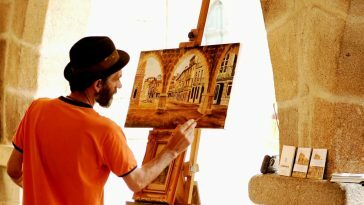 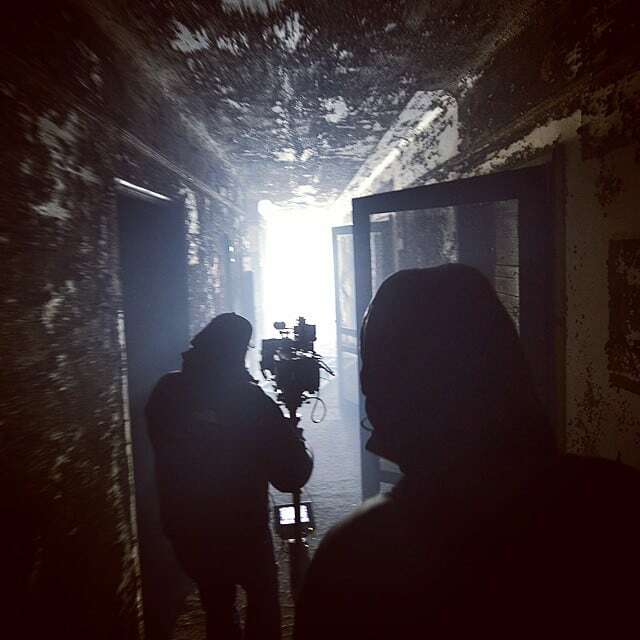 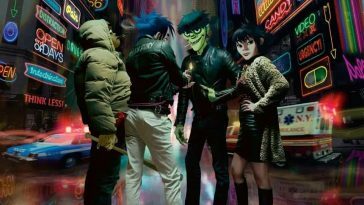 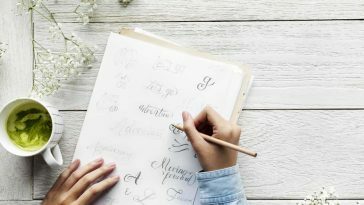 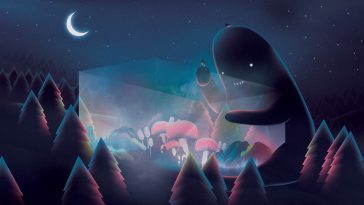 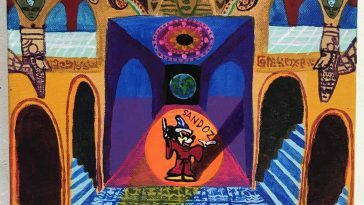 Become a Working Artist Today!